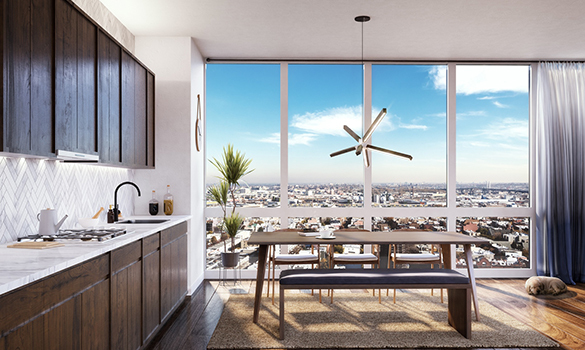 The Greenpoint is a collection of 95 contemporary condominium residences on the Brooklyn waterfront—a gateway to Manhattan and a destination in itself. 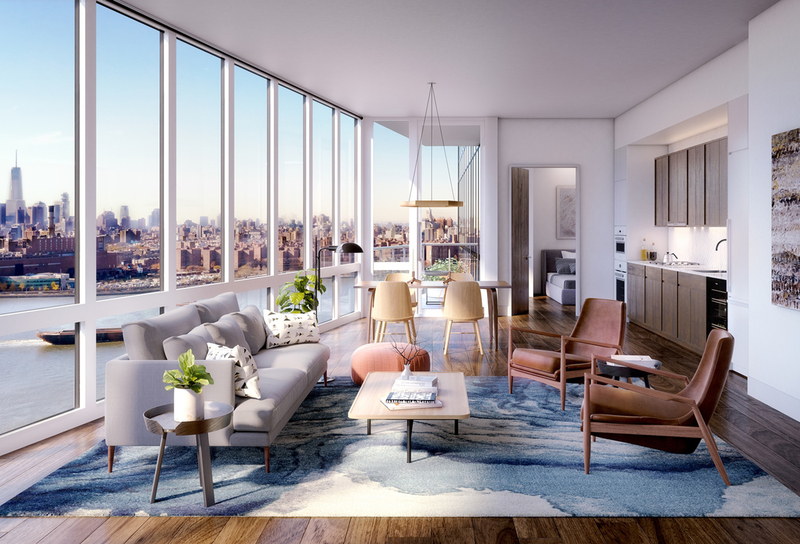 Rising 40 stories in glass, steel and brick, The Greenpoint brings a new way of living to the neighborhood. 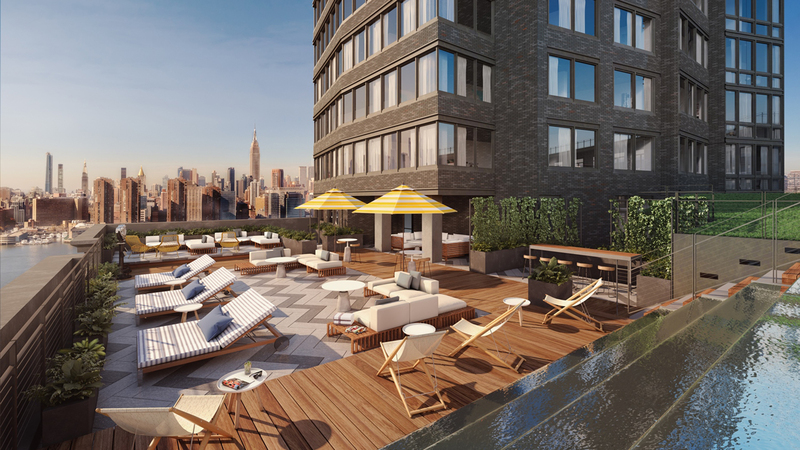 Thoughtfully designed one to three bedroom residences offer spectacular views, airy living spaces and excellent light. 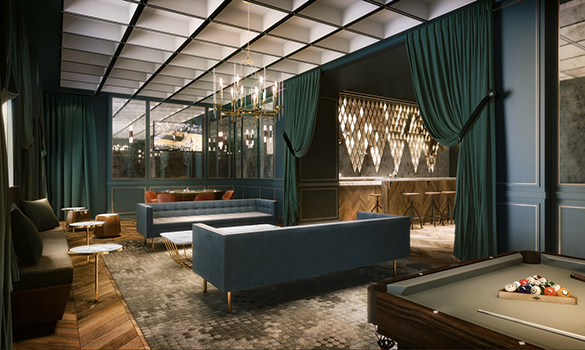 An amenity-rich lifestyle awaits with 30,000 square feet of space to live, work and play while the NYC Ferry is just outside your door offering convenient and direct access to Midtown Manhattan, Wall Street, Williamsburg, Long Island City and more. 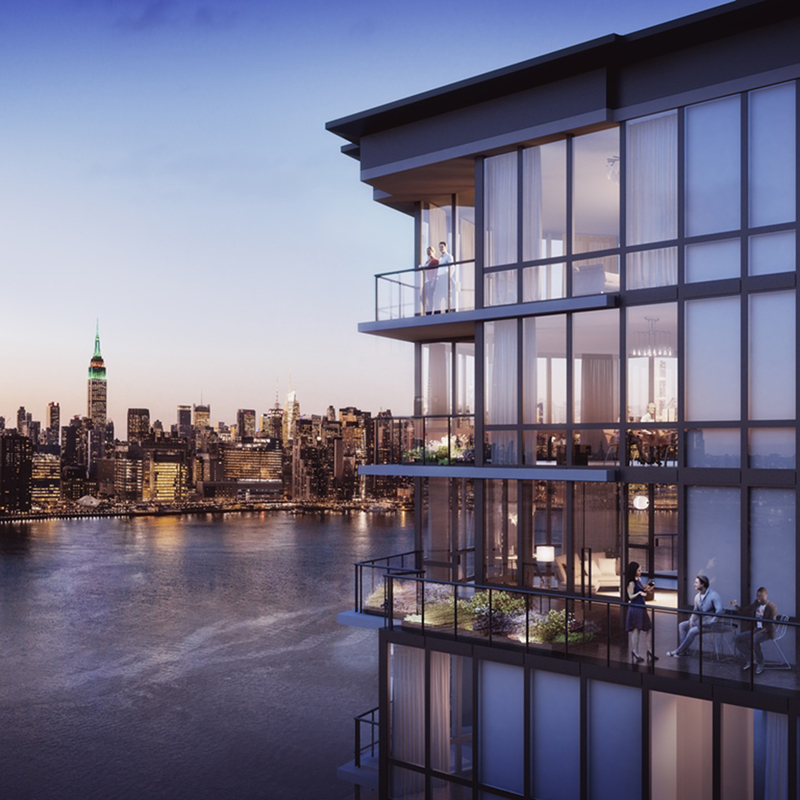 The development’s large retail component and new public waterfront park will bring additional life and energy to the increasingly vibrant Greenpoint waterfront. Strolling along the waterside boardwalks at twilight, you’ll feel all that makes Greenpoint a magical home. Occupancy Fall 2018. A 25-year 421a tax abatement is anticipated. The complete offering terms are in an offering plan available from Sponsor. File No. CD16-0197. Sponsor: 10 Huron FS Condo LLC c/o Mack Real Estate Group, 60 Columbus Circle, New York, NY 10023. Equal Housing Opportunity.